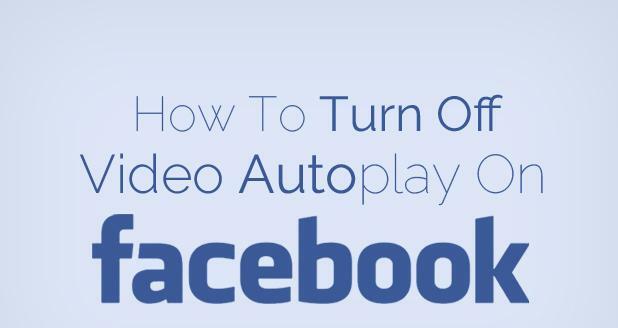 Are you also experiencing that video Autoplay on your Facebook account? And I know it must annoying you as well as we don’t want see every video on our wall, so why to play all? Therefore, I am sharing a guide with you today which is going to help you to turn off auto playing of videos on your Facebook account. Couple of days ago, I was scrolling through my Facebook wall and I saw that whenever I scroll down and there is any video then it get automatically played and when I scroll again then it get stopped; that thing really annoyed me. So, I started looking for a solution and ultimately I found and today sharing that solution with you guys too. 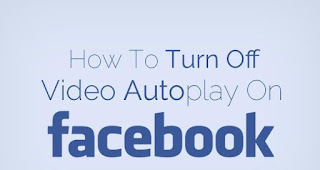 So, here are the steps which you need to follow in order to turn off video autoplay on your Facebook account. I know that you must be eager to know about the solution of this; therefore, without taking your time, I would request you to get towards the below piece of writing. First of all, Sign in to your Facebook account. Now, click on downward facing arrow and then Click on Settings (Downward facing arrow is the arrow from where you log-out your account). Now you will have different sort of options: you need to click on Videos from sidebar. Afterwards, you will have option named “Auto-Play Videos ” You need to Click on On button from there and change it to Off. Ones you are done then it will stop auto playing on your account. This was our simple tutorial for you guys, I am sure that you all must have stopped this video autoplay problem. If you have any questions left related to this article then lend your queries in the comment box. I shall get back to your queries as soon as possible. Was it helpful? If it was then don’t forget to share this article with your other friends and circle too. You may never know that your share may be proven helpful for many of the users out there. So, keep sharing and keep helping.